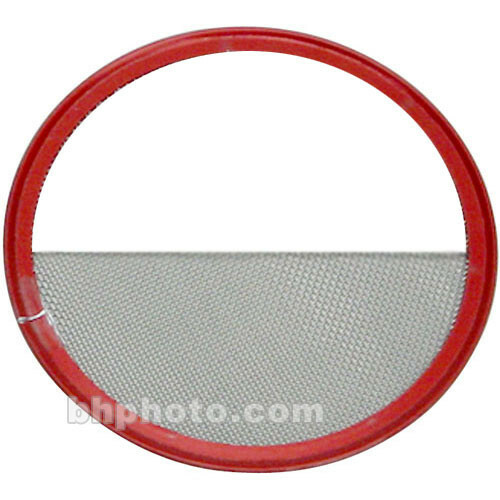 Mole-Richardson Scrim - Half Double for Big-Eye Tener, Big-Mo, HMI 12K, 18K Fresnels - 29"
This is a 29" half double stainless steel scrim for the Mole Big-Eye Tener, and other fixtures that accespt a 29" diameter accessory. Full scrims dim the light across the entire beam spread, 1/2 and graduated scrims are used to even the beam spread when lighting a subject or background from an angle. Keep several densities of scrims available, to be prepared for any lighting situation.